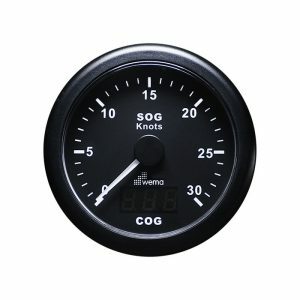 The GPS speedometer has the advantages of high precision, quick location confirmation, and short start up time. Share the post "GPS Speedometer Plastic 85mm (30 knots)"
GPS receiver antenna and cables are included. 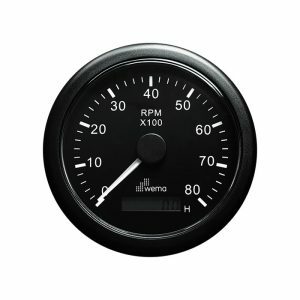 Wema’s innovative GPS Speedometer combines an analogue style speed scale with a digital compass display. 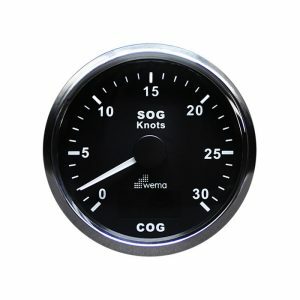 The scale indicates speed in knots (SOG) while the LED display indicates heading in degrees (COG). 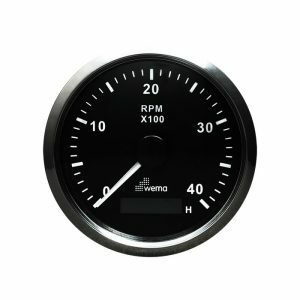 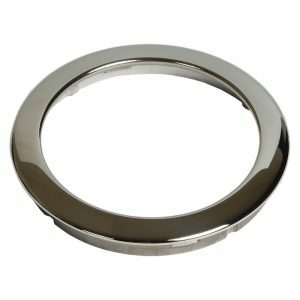 These gauges utilise stepper motor technology for accuracy and repeatability. 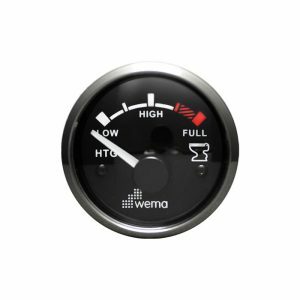 A universal internal/external antenna is included in the kit.